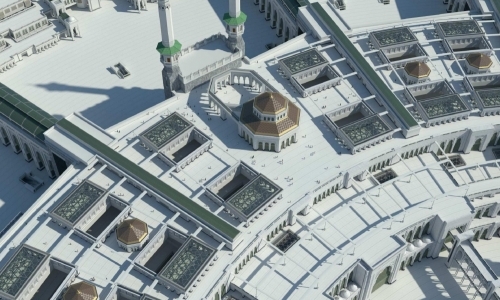 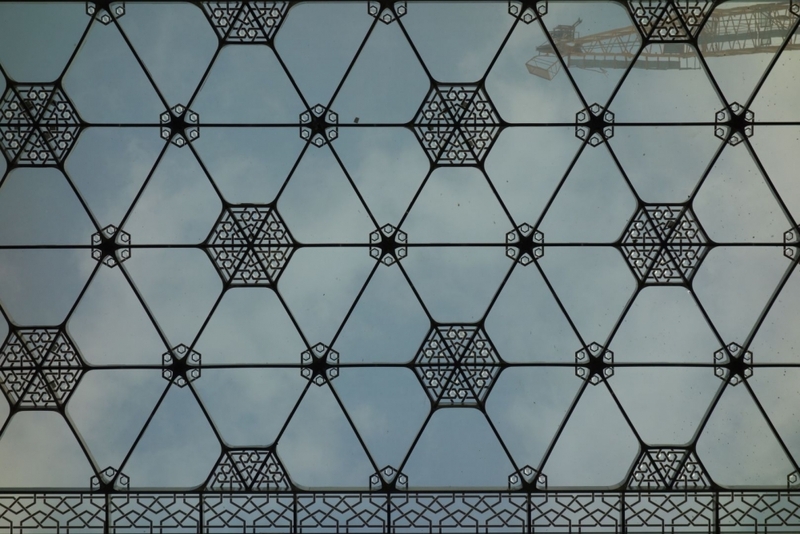 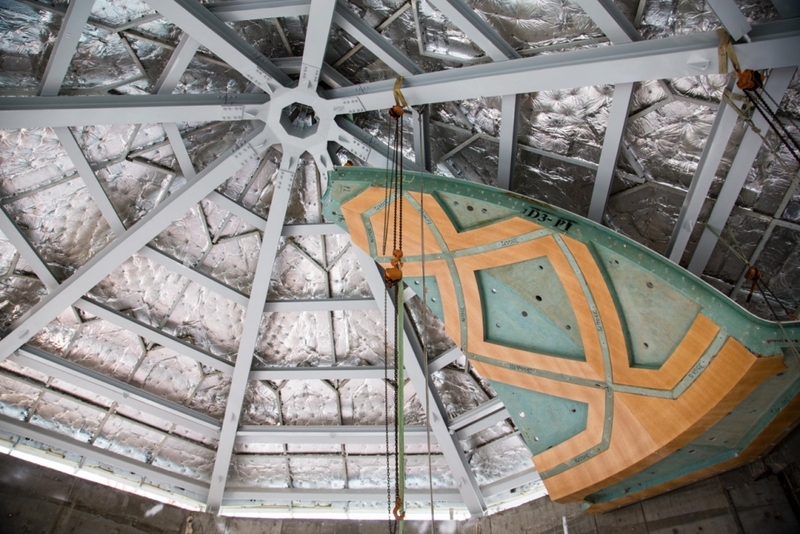 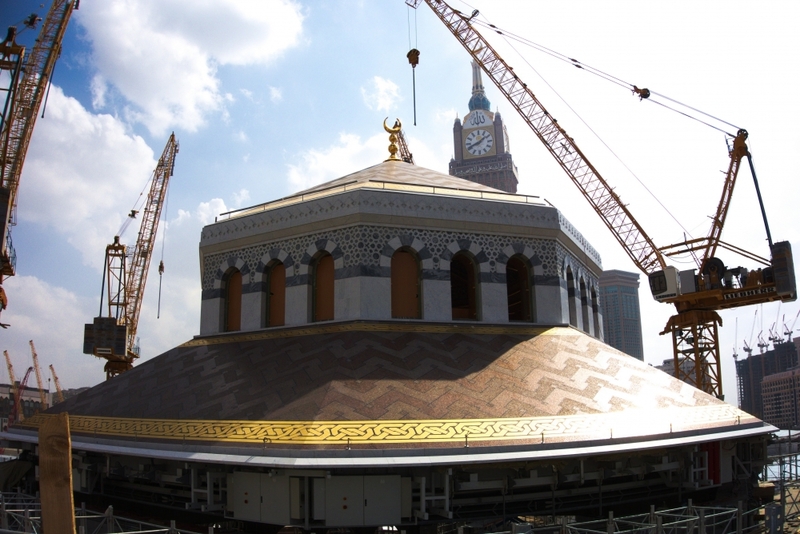 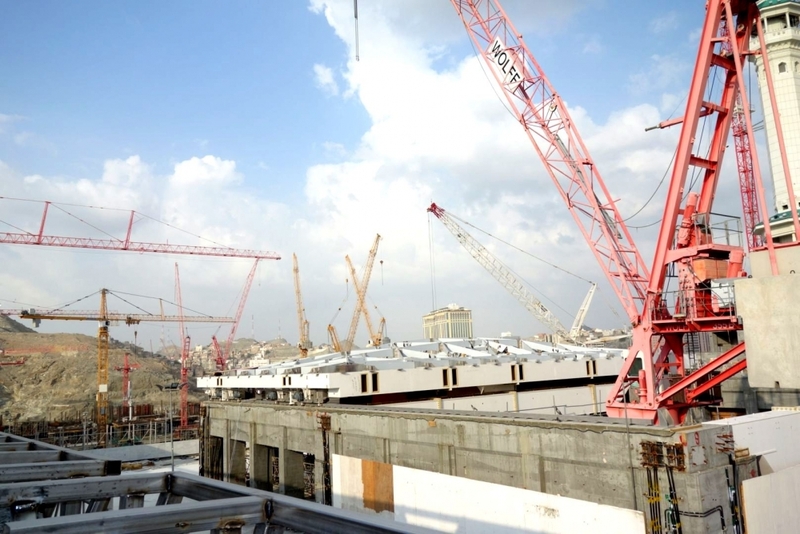 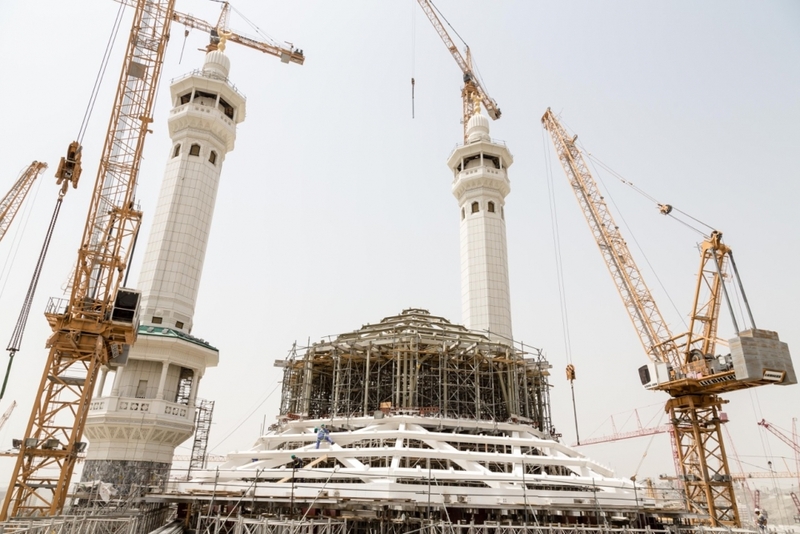 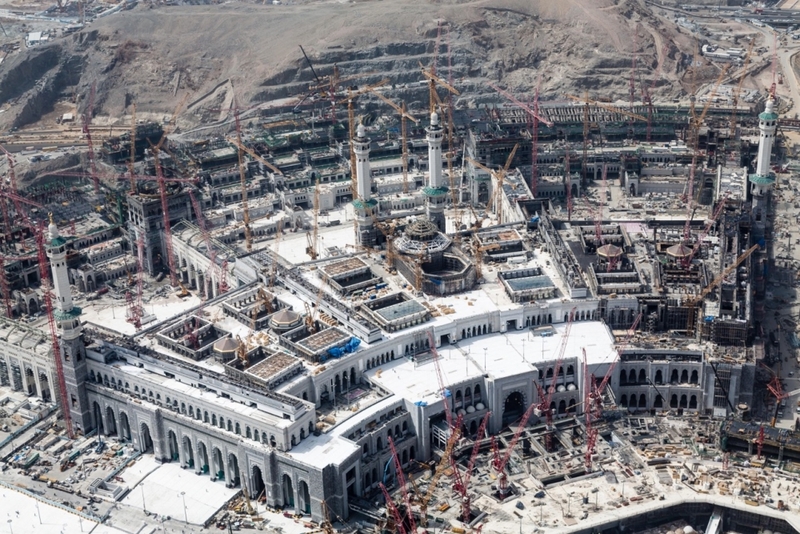 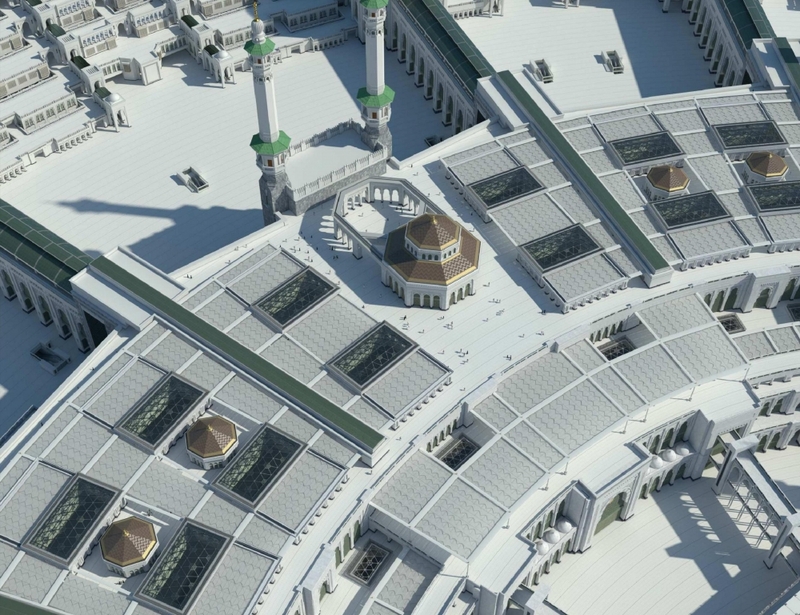 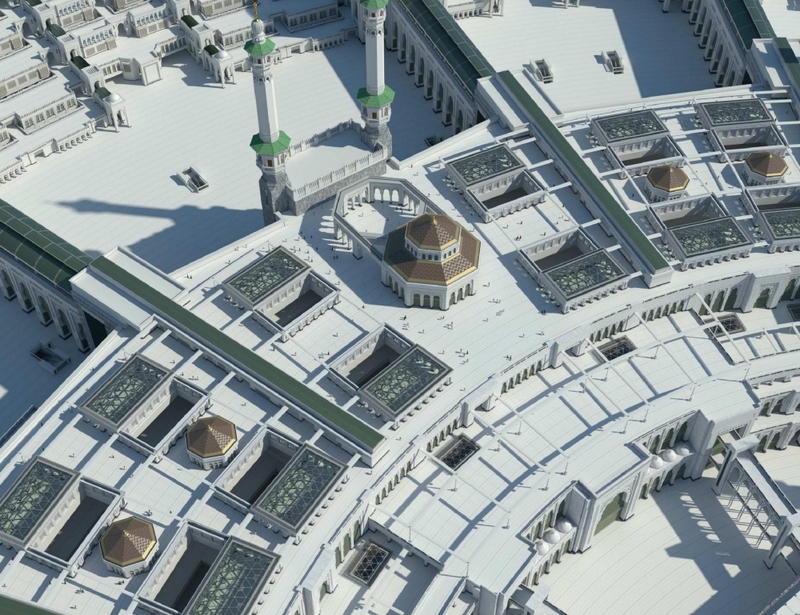 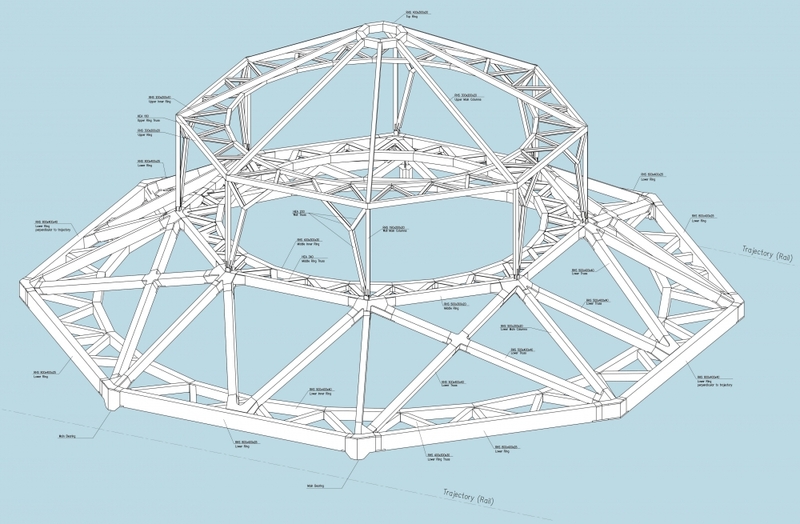 In connection with the expansion of the grand mosque in Mecca, Saudi-Arabia, several fixed and movable roof constructions were realized as steel frameworks. 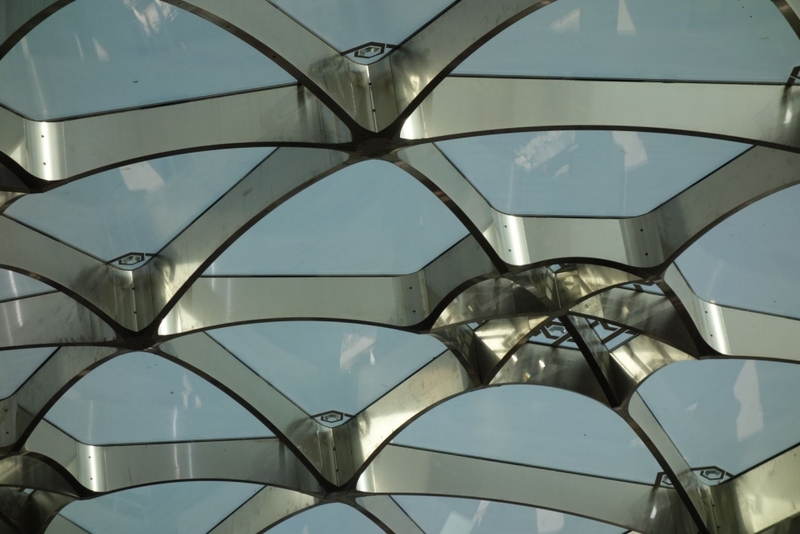 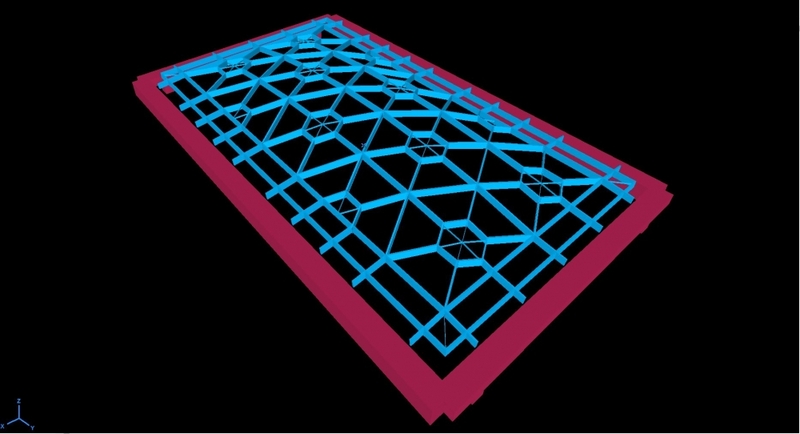 These were executed as steel-glass structures and also as steel-structures with lightweight carbon-composite panels. 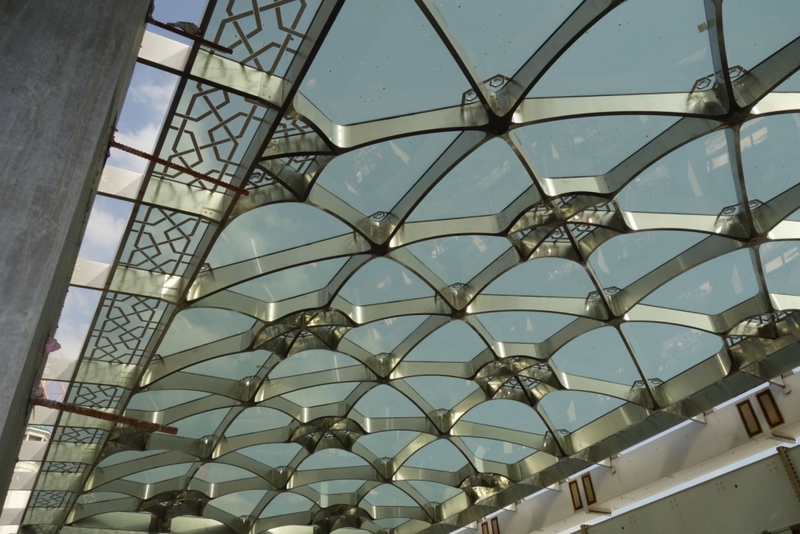 The movable roof elements are ensuring a night-time ventilation of several large courtyards.